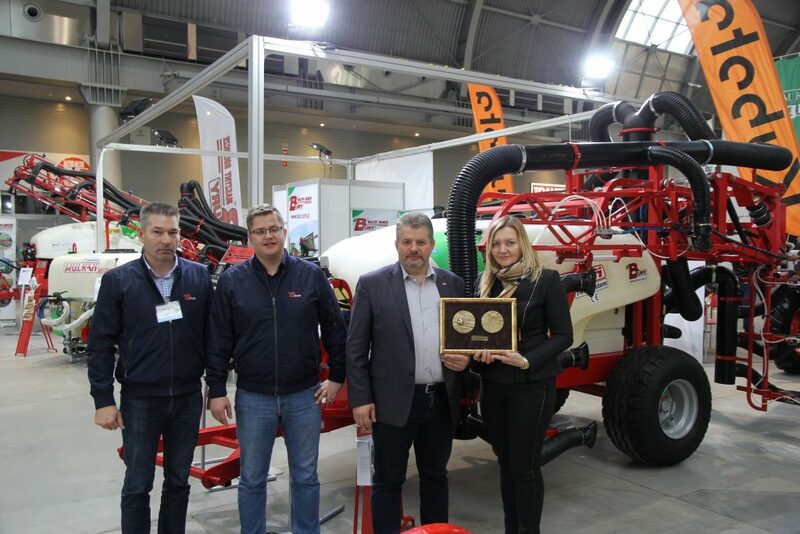 At the HORTI-TECH fair in Kielce, we received a medal for the double-row sprayer WULKAN TWIN SYSTEM, intended for producers of berry cultures such as currants, blueberries, gooseberries and others. 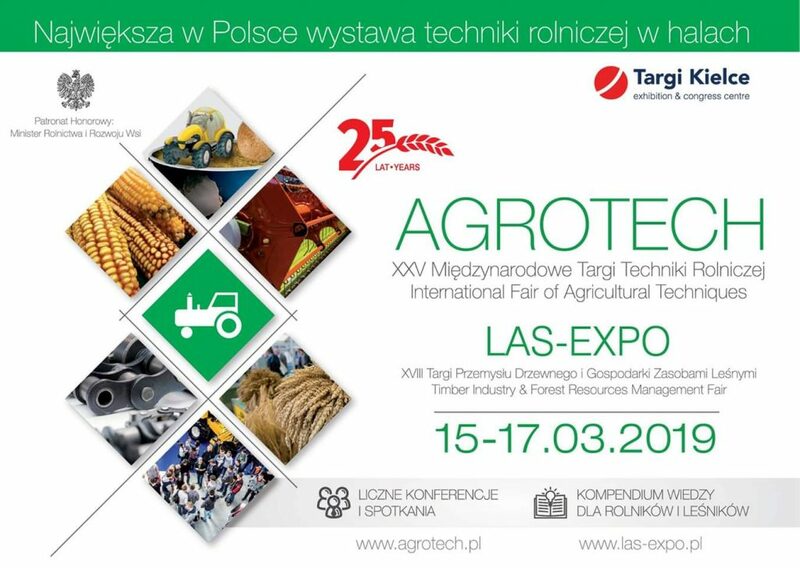 THIS IS 25 YEARS AGROTECH KIELCE! HORTI-TECH, MTAS and FruitPRO together for fruit and vegetable growing in Targi Kielce! Already in February 2019. 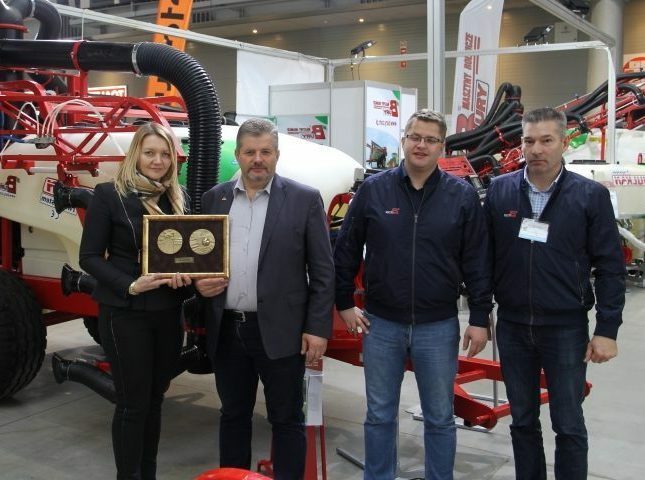 The fifth edition of the MAZURSKIE AGRO SHOW OSTRÓDA 2019 exhibition will be launched. This time the event will take place from 9 to 10 February.